john4jack (Corvallis, Oregon, United States) on 29 April 2018 in Abstract & Conceptual and Portfolio. "River Abstract" Living in Corvallis, I have come to love rivers more than ever. They present a magical world. 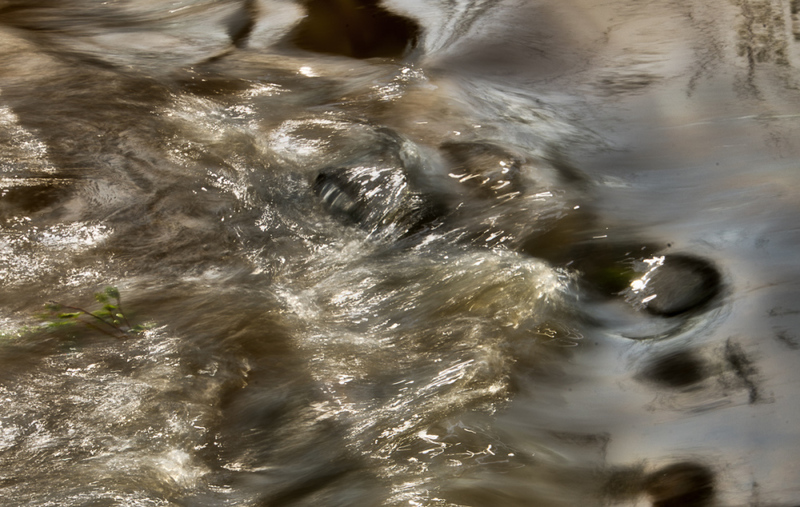 The abstract quality of the image is created by the action of the river, not in post-processing.